Pancakes are a huge treat when you have to eat gluten free. In a perfect world celiacs could rush out and have yummy pancakes made for them at any 24 hour cafe. 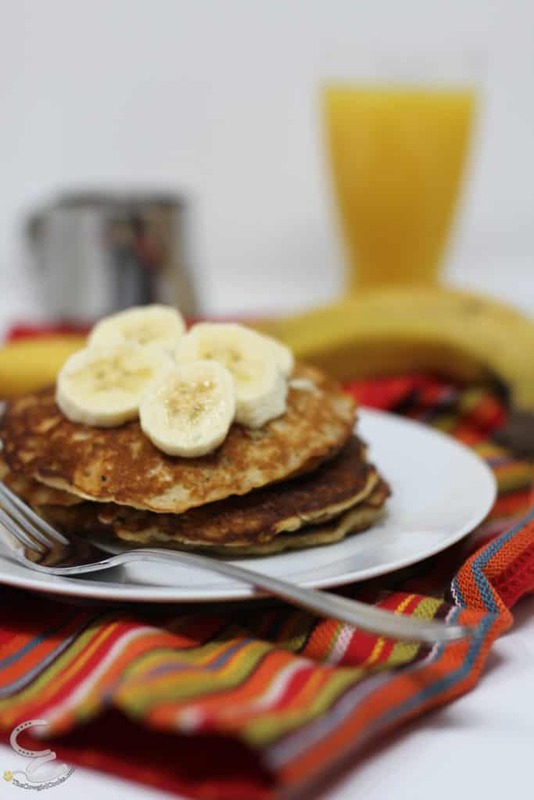 Unfortunately the world isn’t perfect – but these Gluten Free Banana Pancakes make it seem like everything is OK! 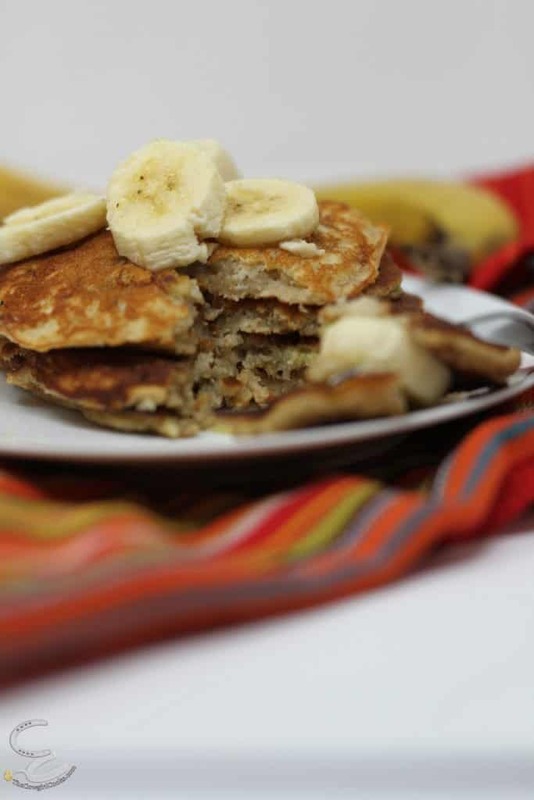 Gluten Free Banana pancakes come together quick and taste like heaven, if your idea of heaven is a delicious banana bread tasting pancake. I love this recipe because it doesn’t use a bunch of different flours. I can’t handle that in the mornings before coffee. Nope, not going to do it! My husband loves it when I make these – in fact he has become a bit of a connoisseur, and I appreciate his input. If you are looking for a rich and decadent pancake, season your griddle with butter. If you are a crispy outer crust and yummy inside type of person – I like coconut oil. Bananas and coconuts are both tropical and make a great pair in my mind. Who doesn’t want something tropical in the doldrums of winter? It gets so cold here in the winter, that I’ll take any get-away I can get. Who cares if the get-away is a 30 minute flight of fantasy while I’m cooking. At least it is warm by the griddle, just don’t forget to preheat it. Bananas make a difference in the final flavor. I like to wait until the bananas are spotted, like an appaloosa, before I mash them up and make pancakes out of them. I find it makes the final product just a little bit sweeter. 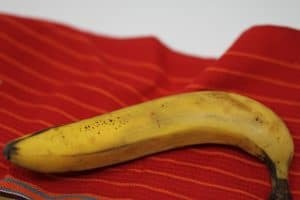 Don’t use starchy green bananas. If you ABSOLUTELY can NOT wait, you may want to increase the amount of brown sugar. 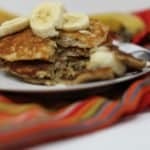 Maybe i should have named these appaloosa banana pancakes? Notice the spots on this banana? 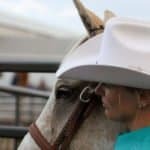 You want to see those, and more! The really ripe bananas in this bunch went into my pancakes before the camera came out. When it’stime to dig in – I love to drizzle the pancakes with maple syrup. My husband adds more butter before digging in. I’m toying with making my own syrup and saving the maple for another day. Maybe a strawberry syrup, or top the short stack with some candied nuts? I can’t decide. If you have an idea, Let me know. 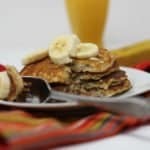 Delicious Gluten Free Banana Pancakes come together quickly using only one type of gluten free flour. 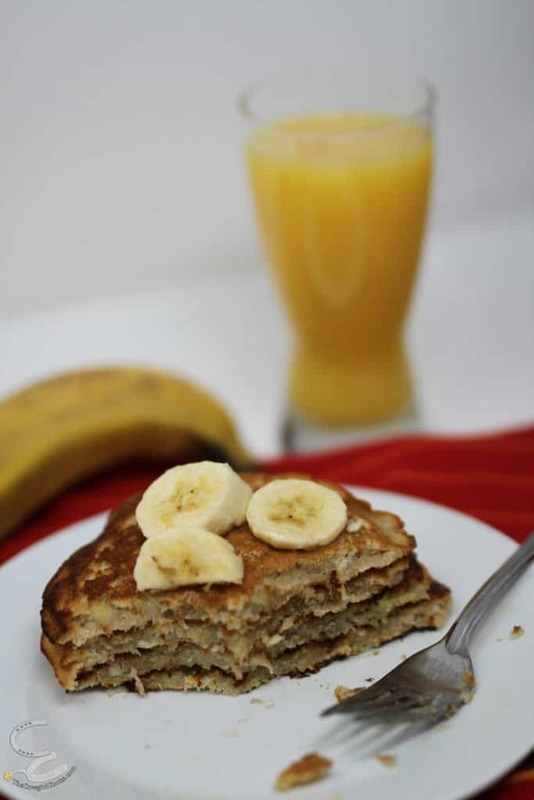 Spices and melted butter give this stack of pancakes a flavor reminiscent of banana bread. In a medium mixing bowl, mash bananas, add milk and butter then stir to combine. Add rice flour, baking powder, brown sugar, salt, cinnamon and vanilla extract and mix to combine. The batter will be a bit lumpy from the bananas. Grease griddle. I prefer a coconut oil spray, but melting butter works well too. add batter to the griddle using about 1/3 cup batter per pancake. Cook about 2 minutes or until bubbles form and stay open then flip. Grease your griddle with butter if you want a richer tasting pancake. Use coconut oil if you want a crispier exterior. Use very ripe bananas for the best flavor – I like the spotted “appaloosa” bananas.